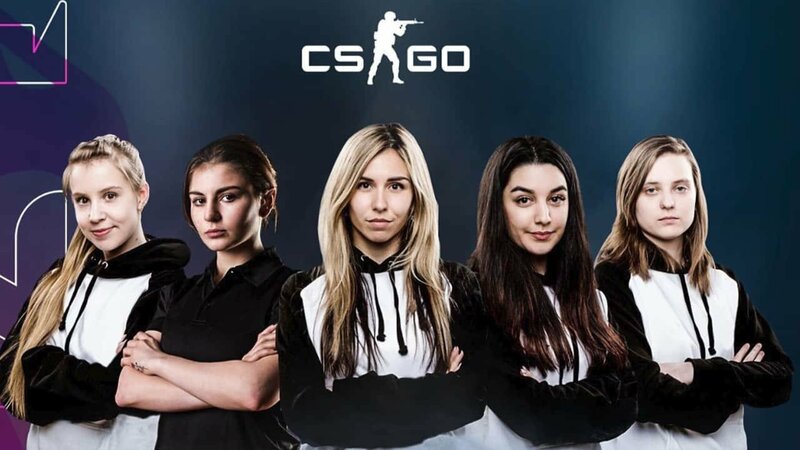 An interview with the SheIS Collective and Tiidal Gaming about women in esports. 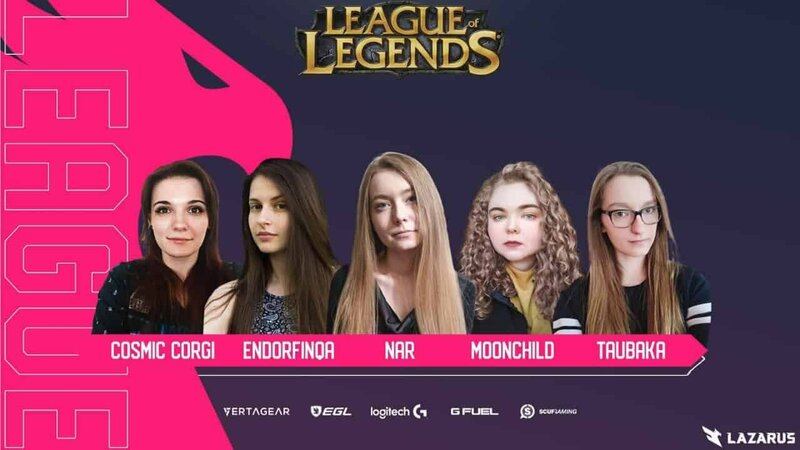 Lazarus Esports, a Canadian division of Tiidal Gaming, has partnered up with the SheIS Collective to empower women and girls in esports. Publicly launched in 2018, the SheIS Collective is an initiative that elevates women in the traditional sports and esports world. Alongside Lazarus Esports, it is now helping their women CS:GO and League of Legends teams take their gaming to the next level. The League of Legends team for Lazarus Esports. Image procided by Lazarus Esports. Brenda Andress, the founder and president of the SheIS Collective and previously the first-ever commissioner of the Canadian Women’s Hockey League, sat down with CGMagazine for a chat about what this partnership means to the future of women in esports. David Brisson, the president of Tiidal Gaming, also shared his thoughts on the partnership. While hockey is a traditional sport compared to CS:GO and League of Legends, Andress said that the sense of partnership is what ties the them together. With the SheIS Collective, one can visit an online event calendar that lists upcoming events and attend them in show of support. “These women are phenomenal at what they do. We want to give them that recognition,” Andress said. To Andress, getting women the recognition they deserve in esports and traditional sports goes beyond the payscale. She also noted that by increasing recognition for women, young girls and people of all genders can begin to really see themselves represented in the sports world. In addition, Andress emphasized how the cross pollination of women in esports and traditional sports is a key factor in making the SheIS Collective successful. “We want to have traditional sports and basketball fans become esports fans. We want esports fans to support traditional sports, too,” she said. Brisson added that the viewership of competitive sports would increase because of the partnership. “It’s going to be across all of our platforms as we sort of build our conference schedule over the next three to six months,” he said. Brisson noted how SheIS is a big part of the story and hopes to build more content and create an important message based on the initiative. To Andress, one of the greatest strengths of the SheIS Collective is that it values partnership and community. It has a top-down approach where it is focused on increasing viewership and a bottom-up approach that is about audience and participation. Andress said these multiple levels of community and participation not only helps with recognition, but also in building oneself up as a proud woman athlete. Andress encourages everyone to take on the current SheIS Challenge by signing up on sheissport.com. The SheIS Collective can then send out notifications for upcoming local events. Whenever one attends an event listed on the website’s event calendar, they can take either a photo or a video of themselves and their friends and post it on Twitter using the #SheIsChallenge hashtag and tag @TeamSheIS. In turn, the SheIS Collective may feature the photos and videos on their social channels.